We are once again ready for the next The Walking Dead comic book release which is set to happen on June 29th. 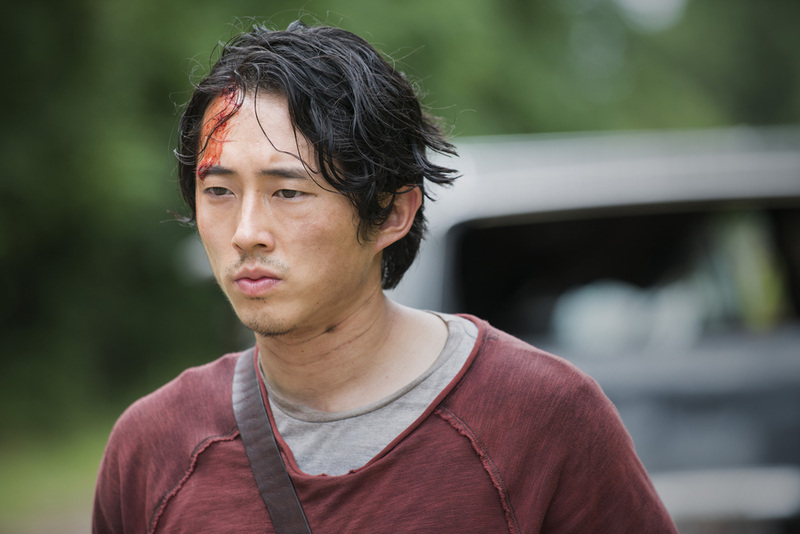 The latest edition continues as the group of survivors find more hardship and struggles in their battle to overcome death and the world of the zombie apocalypse. 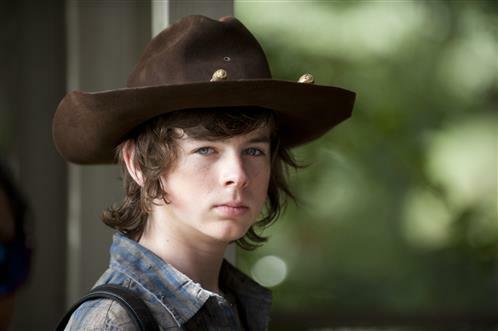 The Walking Dead comic #86 starts off with Carl still in a coma from a gunshot wound he sustained previously. Rick and Andrea hover nearby Carl when he suddenly happens to move and cough a little, while in shock, Rick asks Andrea if she saw that and she confirms that she also witnessed it. While Denise comforts Rick in telling him that Carl is stable, she also stresses that he was lucky and that Carl isn’t out of the woods quite yet, hinting that things could take a turn for the worse. Rosita ends up going to Eugene’s house due to her continued problems with Abraham. Next in The Walking Dead comic she tells Eugene that she needs a place to stay for a little while and that she is upset at how Abraham has been cheating on her with Holly. Rosita goes on tell him that she choose to go to his house because he happens to be the only friend she has left. As The Walking Dead comic book #86 continues Rick goes on to apologize to a few people and wishes he had to others before they left. Him and Michonne talk about Morgan and how she would have lived with him for the rest of her life. 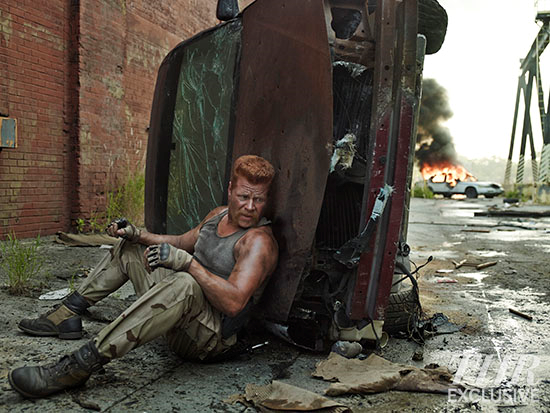 The next day the group is near the outside walls when they hear shooting and Rick runs to investigate. Andrea ends up taking out some more zombies with some great marksmanship and everyone is impressed by her shooting ability. Soon after in The Walking Dead comic, Rick and Andrea joke about how she is a teacher of shooting when they recall when she first used a weapon. Upon that conversation they touch upon the loss of Shane and how that affected them and how they miss him. Shane had died very early in The Walking Dead comic. Finally to sum it up, Rick expresses how they lost the sense of community but he can now see again with everyone coming together for the sake of Carl. 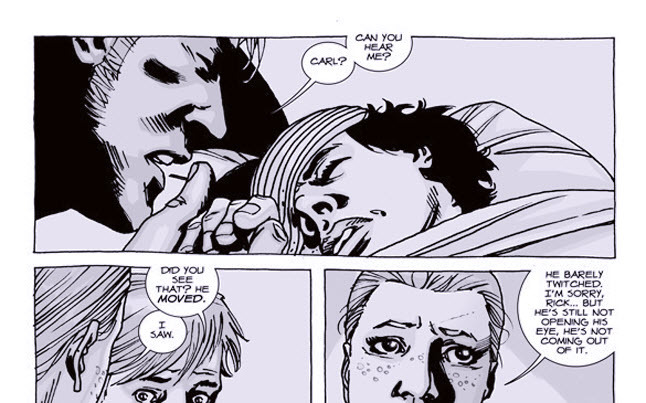 The Walking Dead comic ends with Rick telling Andrea that he will be a better person now because of this, and Andrea believes him. #86 of The Walking Dead comic is a continuation of a great story and how some of the people come together as Carl struggles to stay alive and fight his way out of his coma. 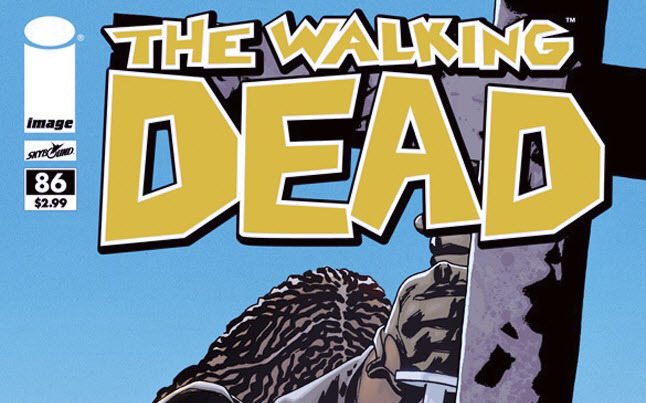 If you want to see some images of The Walking Dead comic #86 visit IGN.